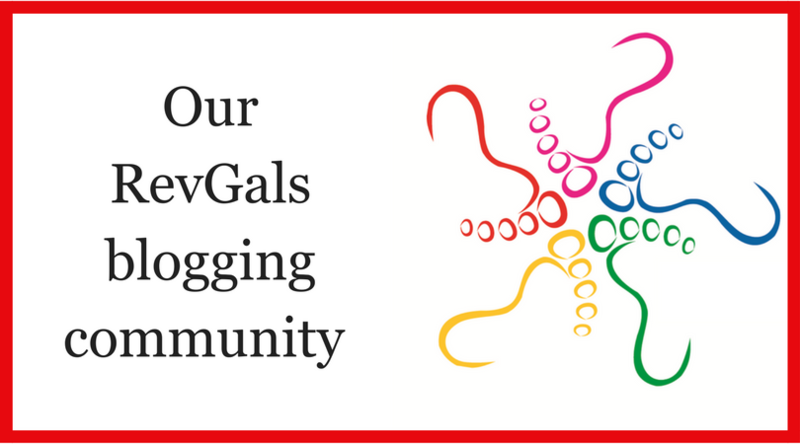 Thank you to a RevGal Contributor for this beautiful photo. There are just some days that we just don’t know how we are going to do it. until we can get back to them, later. Always later. The dreams, too. There are just some days, God. We ask for your mercy, your blessing, your grace. Rev. 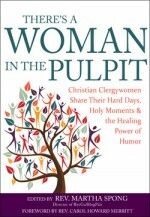 Karla Miller is Minister for Community Life at Old North Church UCC in Marblehead, MA and is a contributor to the RevGals book, There’s A Woman In The Pulpit. She and her wife live nearer to Boston, and are the loving humans of three dogs and four cats.